Have you tried Longans in the shops lately? If not give them a go. 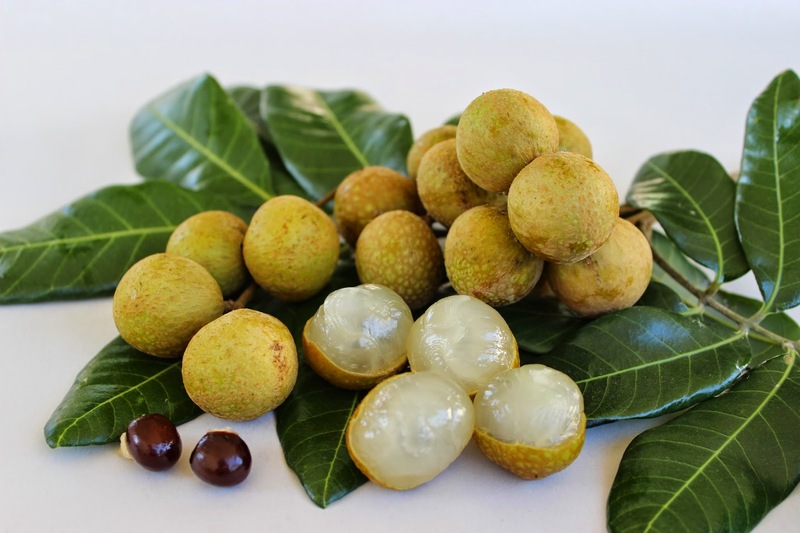 The Longan variety called Kohala is grown by a technique called marcotting so that the plant you get is going to have a large crop, amazing taste and will start fruiting within a year or two. They cost more because many hours goes into growing them and it is a fine art when compared to growing seedling longans. 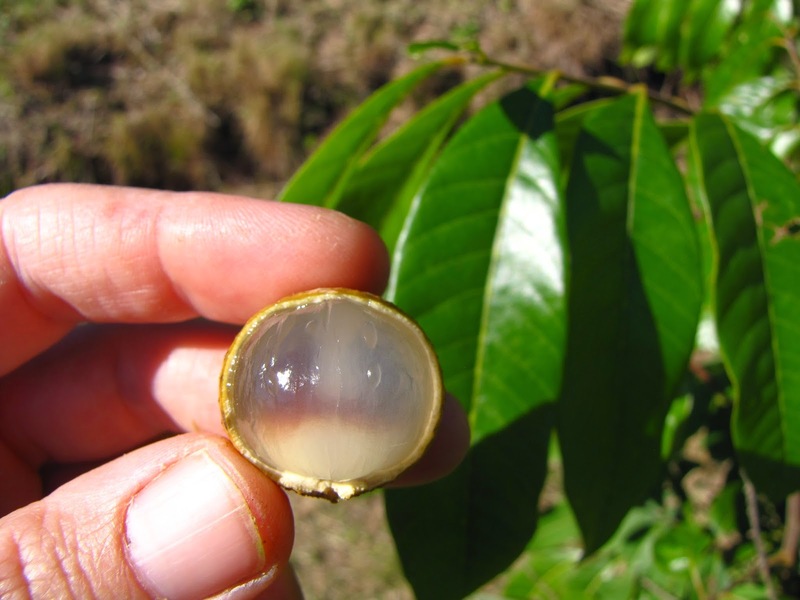 If you just get a seedling Longan tree you will be waiting longer for fruit plus the quality of the fruit and the size of the crop is a gamble. 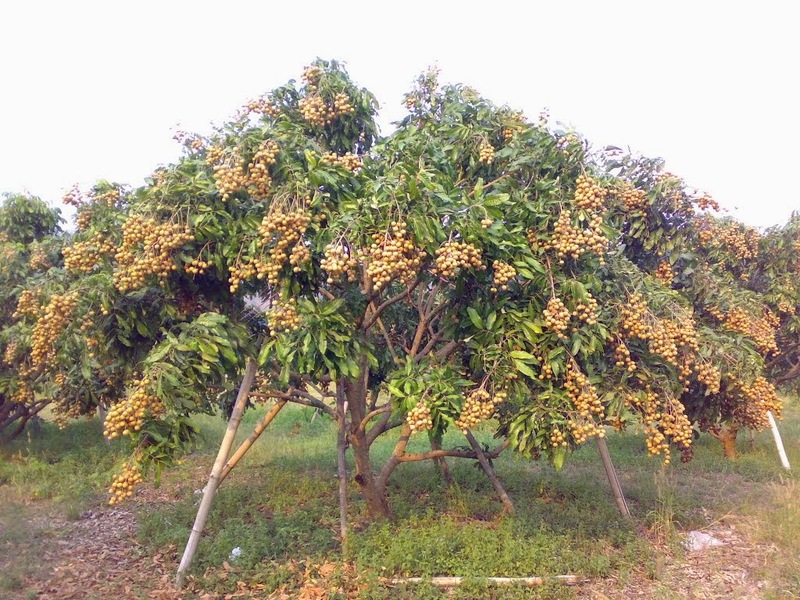 Another good thing about all Longans is that they can handle colder temperatures when compared to Lychee Trees.